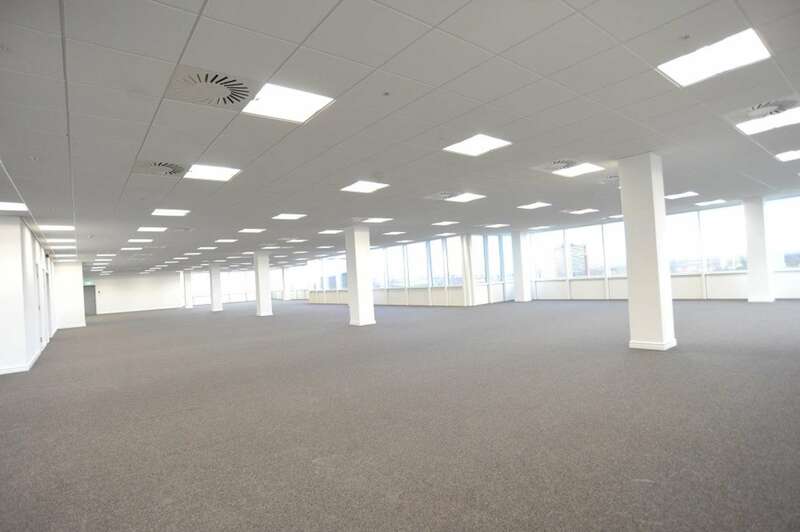 • Exchange Quay is one of the North West’s most prominent office schemes. 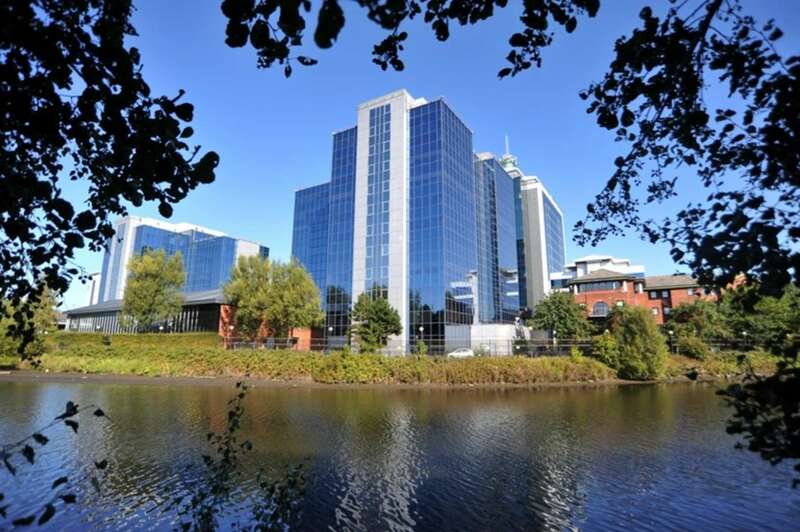 Exchange Quay is one of the North West’s most prominent office schemes, providing refurbished, grade A offices to rent in Salford Quays on the fringe of Manchester city centre, with secure parking at a ratio of 1:250 sq ft, dedicated Metrolink station, and ample secure cycle storage and showers. 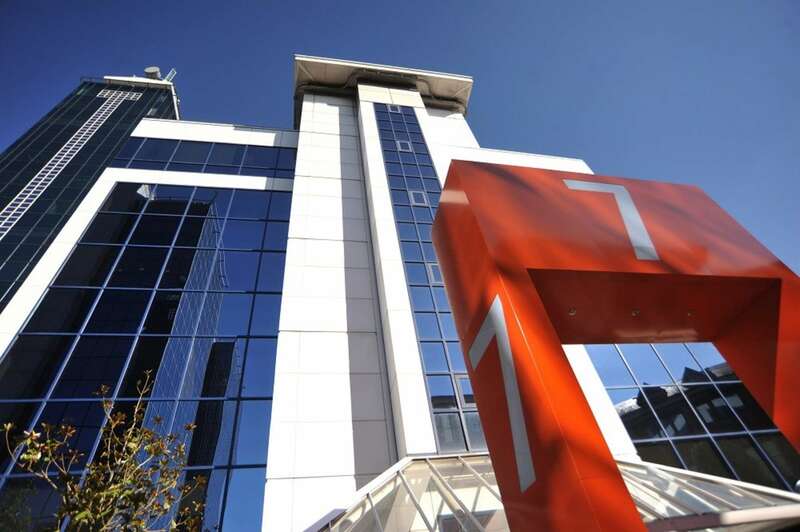 Exchange Quay have also teamed up with Telcom to bring super fast broadband to the office scheme. 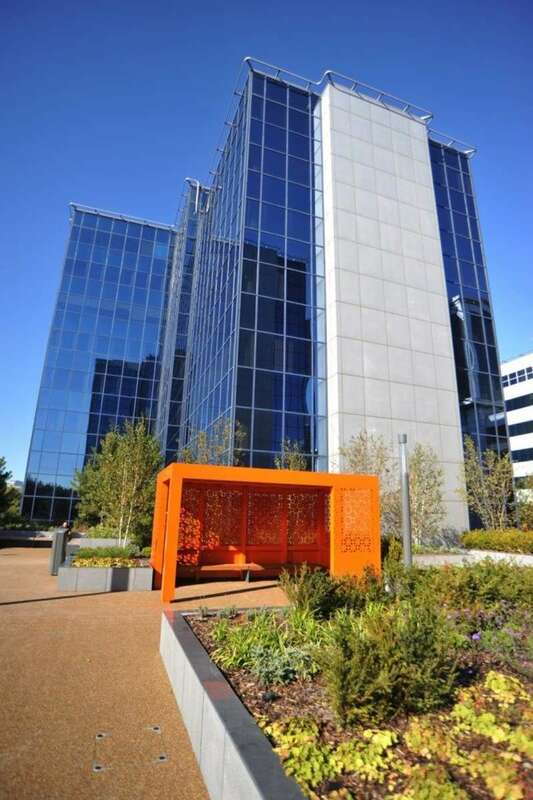 A comprehensive £10m estate remodelling programme has been completed providing new landscaping with outdoor seating areas with ongoing refurbishment of the office space and reception areas. 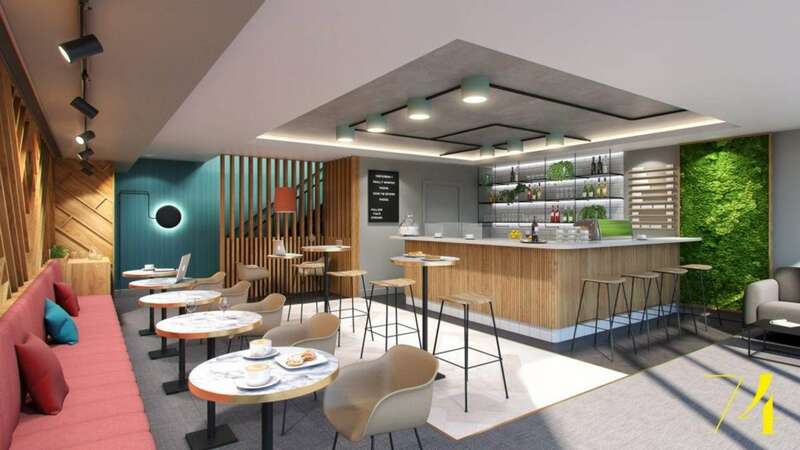 Excellent new on-site amenities for office staff include a cafe / coffee shop, convenience store, post office and crèche with a brand new bar/restaurant currently under development and due to open shortly. 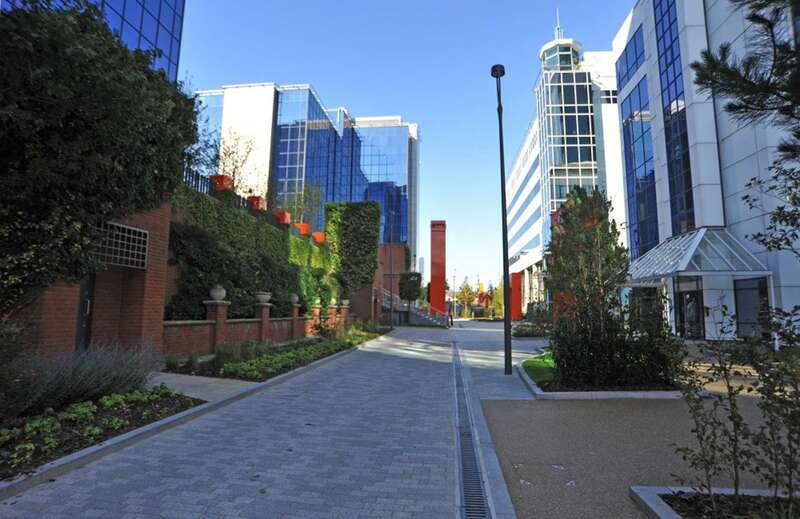 Exchange Quay has an on-site management team and comprehensive 24 hour security. 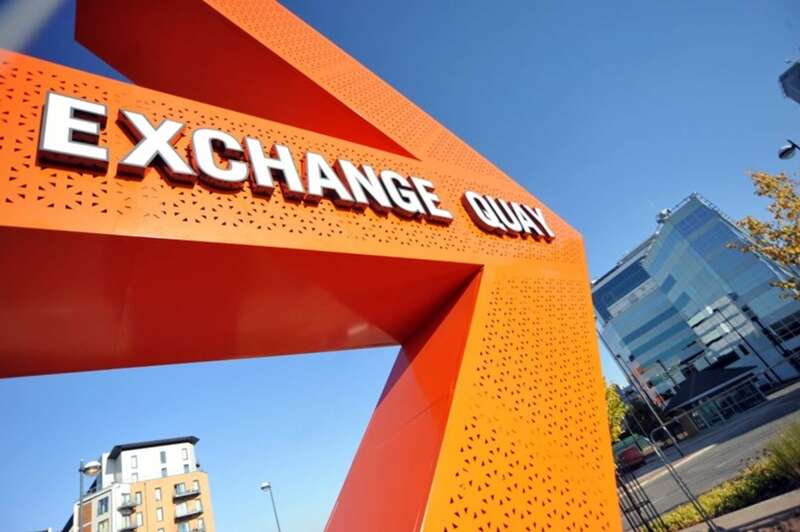 Exchange Quay is only 2 miles from Manchester city centre, located just off the A56 Bridgewater Way. Trams from the Exchange Quay Metrolink station run every 12 minutes and provide rapid commuter links for office staff to the city and outlying areas. 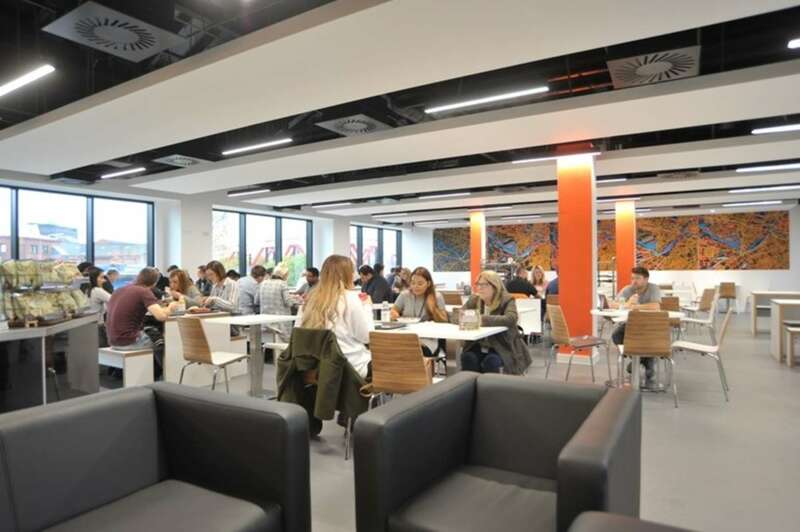 The region’s comprehensive motorway network is readily accessible via the M602 and M60 motorways and Manchester International Airport is just a 15 minute drive away.